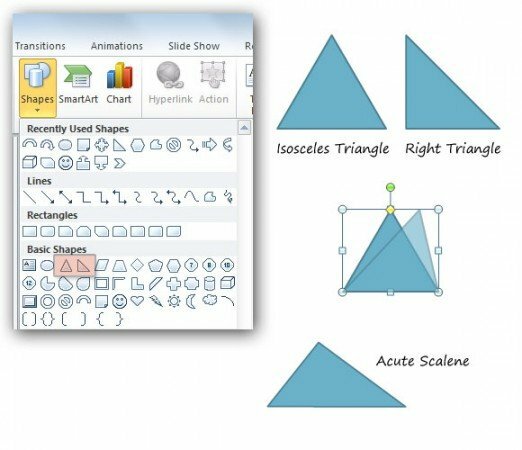 In PowerPoint you can create nice triangle figures using shapes. 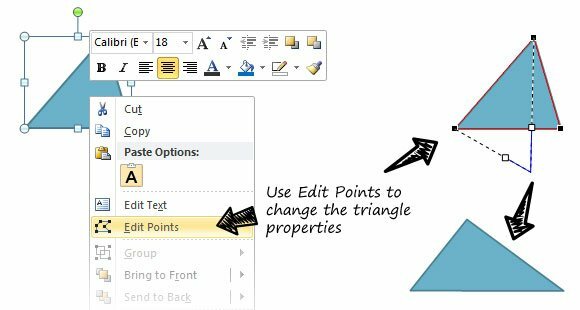 Here we will show you how you can create some nice triangles in Microsoft PowerPoint using shapes feature. Then, we can combine both classifications and get some other results including acute isosceles triangle, acute scalene, right scalene and so on. Now let’s see how we can draw the triangles in PowerPoint using shapes. 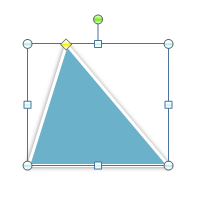 Classifying triangles in PowerPoint is easy if we start using shapes and then edit the vertex, angles, etc. But in the previous example we are just showing a few examples and not the complete set of triangles mentioned in the classification. An equilateral triangle has 3 congruent sides. 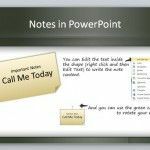 We can create true equilateral triangles in PowerPoint simply. Just make sure to click SHIFT key while drawing your right triangle. This will make all sides of the triangle to remain the same. 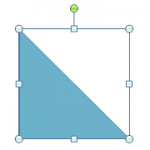 Go to Insert -> Shapes and then choose the Right Triangle. In the slide, when you draw the triangle, the SHIFT key will keep the proportion of each side. 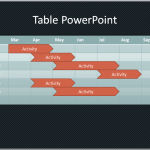 This is the same method that we have used previously to create true squares in PowerPoint. How can we create other triangles in PowerPoint? The answer to this question is simple. We can edit the shape points and the properties to match the desired triangle. Let’s see with a basic example. Suppose that we want to create another triangle, then we have different ways to customize it in PowerPoint using shapes. 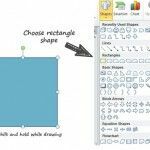 Finally, we can create virtually any triangle with PowerPoint and shapes. You can learn more about triangle types for educational purposes, classroom or to be used in a PowerPoint presentation. 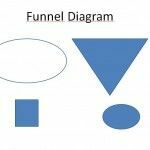 Alternatively you can download free triangle PowerPoint templates and slide designs.